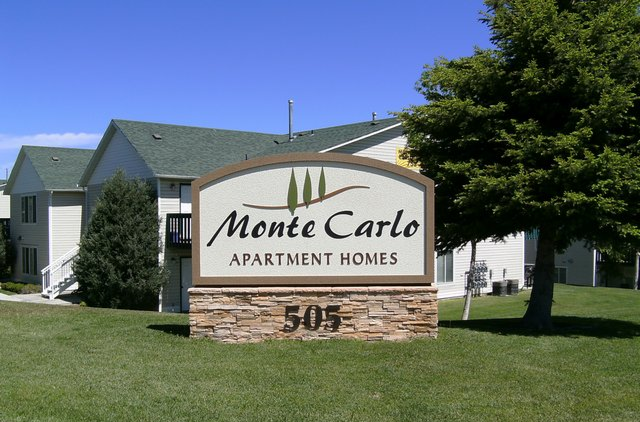 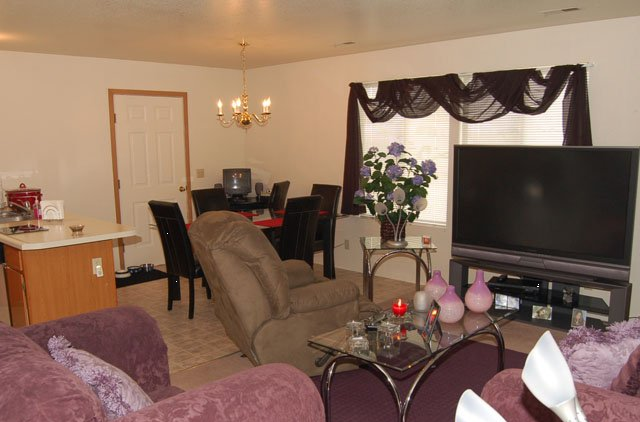 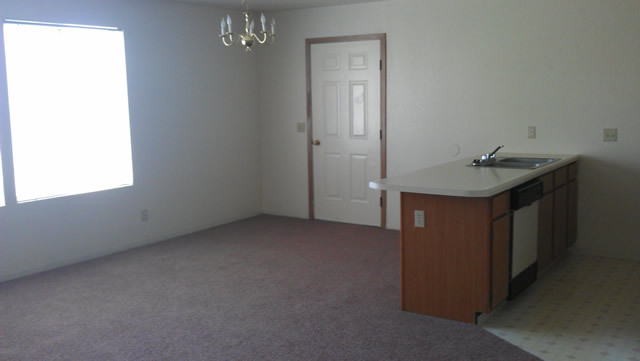 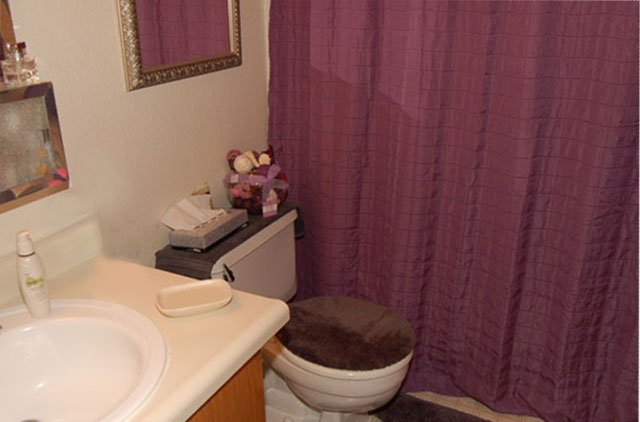 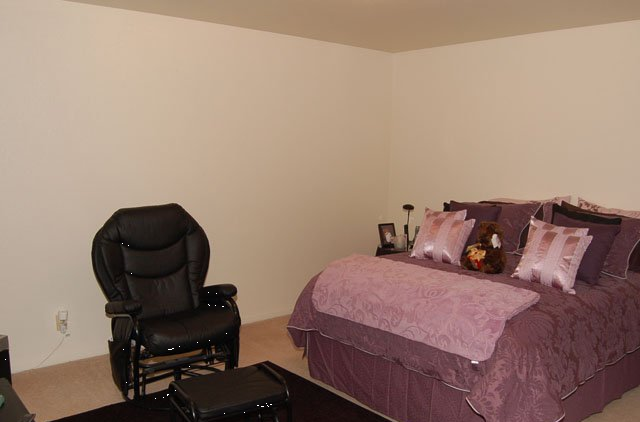 Monte Carlo Apartment Homes is a beautiful community situated close to schools, shopping, parks and entertainment. 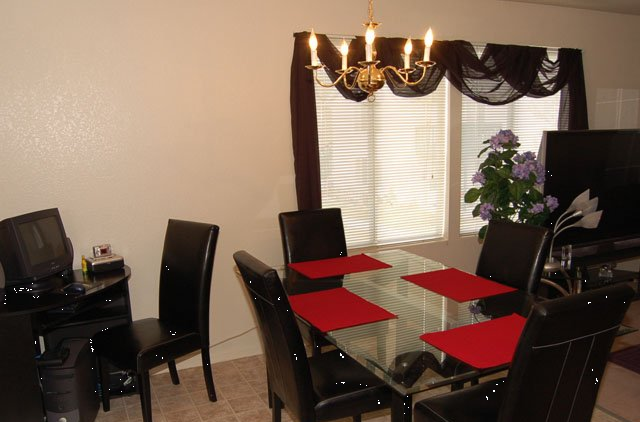 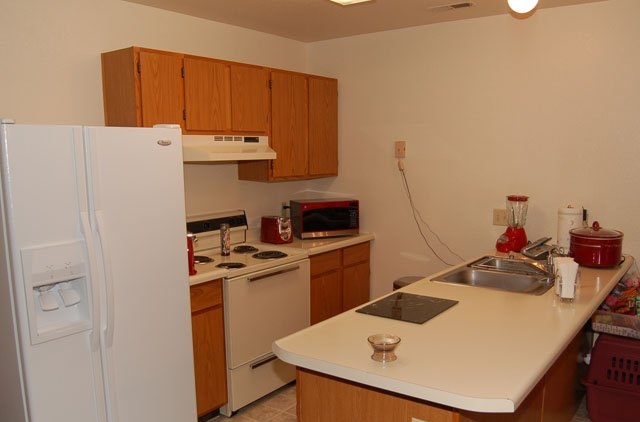 We take great pride in providing our tenants with a community they can be proud to call home. 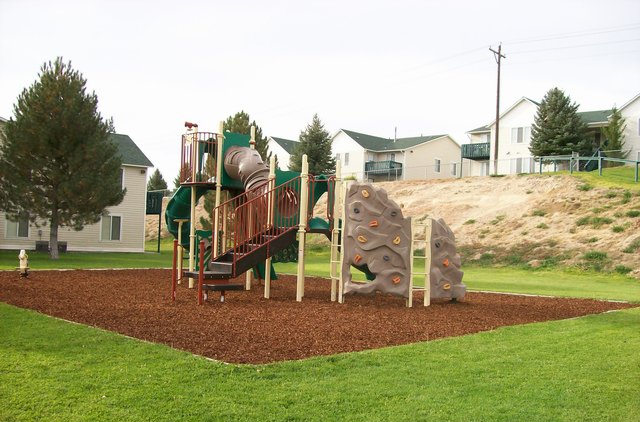 We have a 1/2 acre fully fenced and enclosed grass Pet Park!!! 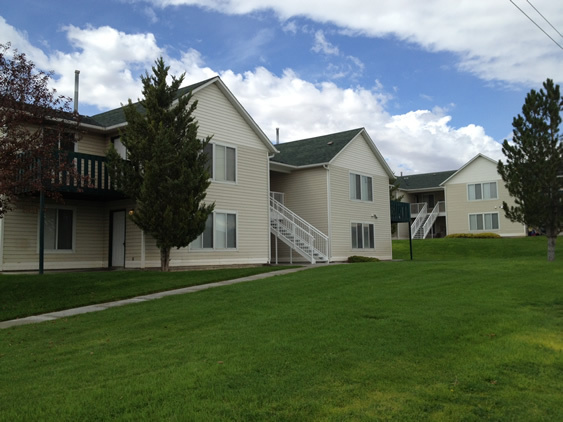 Give yours pets a new home with a large park to run and play off leash while you relax and meet your neighbors!!! 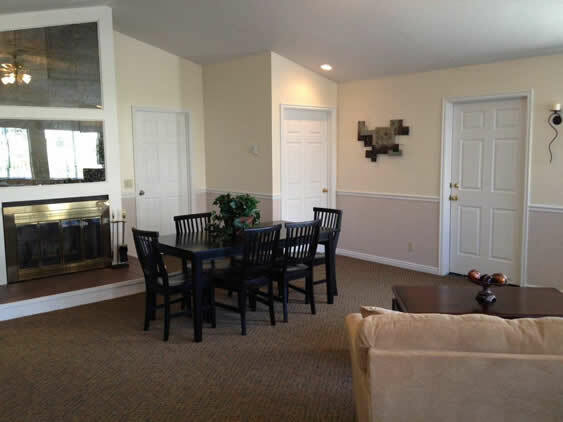 Come see how our courteous and friendly staff can help you find your next apartment home. 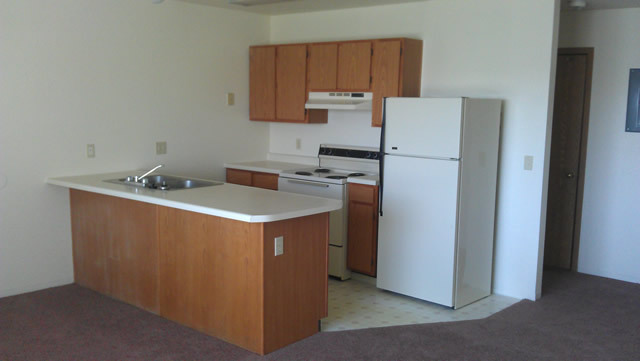 Please stop by or call for current move-in specials and rental rates.